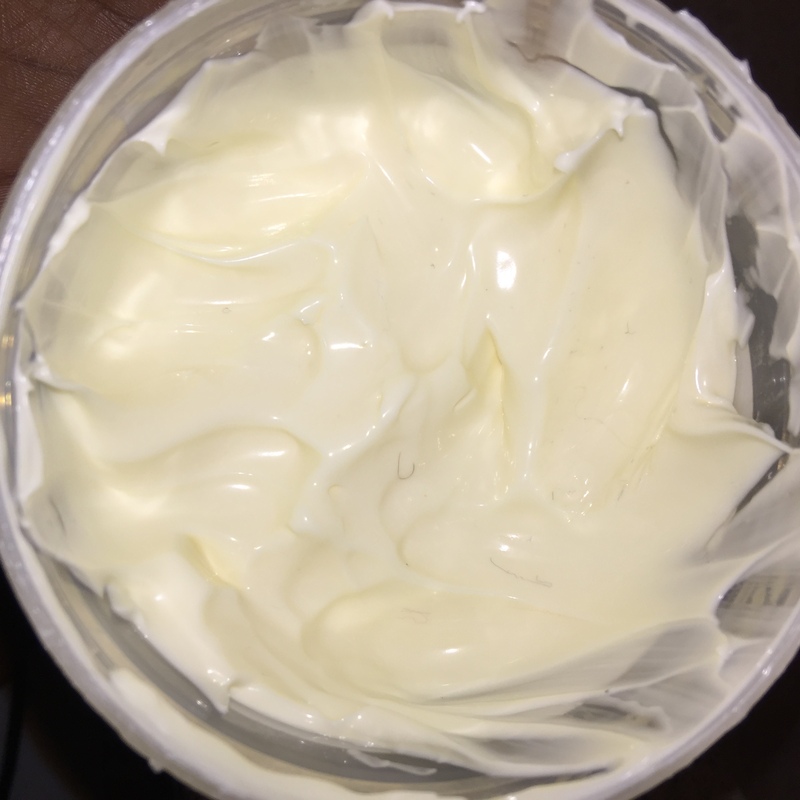 Product Review: Luster’s S-Curl Activator Moisterizer! This is so old school y’all, LOL. S-Curl moisturizer has been around for yeeears. I like how moisturized my hair feels after using this product. It blends well with my beloved Eco Styler gel, and I’m surprised by how well it works! But, there are consequences when dealing with hair care products that are not organic or natural. A few ingredients in this product are urged to be avoided :/. 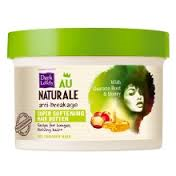 Although, I really like S-Curl for a moisturizer, I recommend buying Organic and all natural hair products if possible. I was so disappointed in what I found in this product because I love it so. Remember…the first three ingredients in a product are usually what the majority of a product consists of. So basically if a product says “infused with Argan Oil”, and on the back it’s the 7th ingredient listed, yea…it’s baaarely any Argan oil in it. When looking for a moisturizing product the first ingredient should always be water. NEVER petroleum or mineral oil. Always water. The fact that the second ingredient in this product is glycerin tells me off the bat that a) it’s moisturizing and b) I probably can’t use this product year around, but that’s ok for me. I like to switch up my products, some products I only use in the summer and some only in the winter. Gylcerin: is a humectant (attracts moisture) and is a water-soluble (able to dissolve in water) conditioning alcohol. Because it is a humectant it’s great for moisturizing the hair when mixed with water. 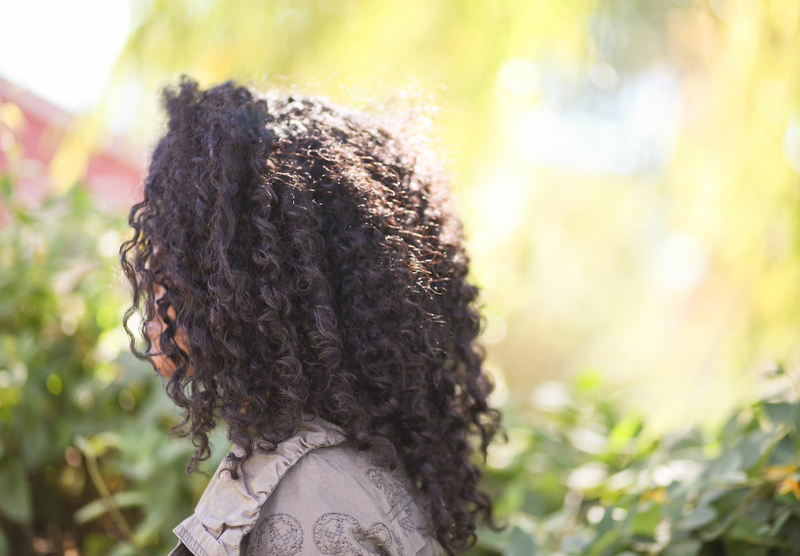 Some naturals cannot use glycerin or choose not too in the winter months because glycerin attracts moisture and some may be fearful that it will dry out their hair. There are ways to winterize your humectants and still use them year round. Click here to find out how. Ok….not being able to pronounce certain ingredients is obvious that this product is not an all natural product. It’s great at moisturizing but at least THREE of these ingredients are on the STAY AWAY and DO NOT USE list. Broke my little curly headed heart. 3. FRAGRANCE: Fragrance is present in most deodorants shampoos, sunscreens, skin care, body care and baby products. Many of the compounds in fragrance are carcinogenic or otherwise toxic. “Fragrance on a label can indicate the presence of up to 4,000 separate ingredients. Most or all of them are synthetic. Symptoms reported to the FDA have included headaches, dizziness, rashes, skin discoloration, violent coughing and vomiting, and allergic skin irritation. Clinical observation by medical doctors have shown that exposure to fragrances can affect the central nervous system, causing depression, hyperactivity, irritability, inability to cope, and other behavioral changes,” (Home Safe Home). This product is AWESOME for hydrating. It’s old school, but it definitely does leave my hair feeling soft and silky as soon as it is applied. It works great for all curly hair types because glycerin is a humectant it keeps my hair moisturized for days. It works really well on tighter curls such as 4b and 4c hair types. The smell is great, and the consistency is light weight and it doesn’t have parabens or mineral oil in it. I use this from time to time on the ends of my hair for further moisture and protection when doing a protective style. So! If ingredients don’t bother you as much and haven’t tried it, head on over to your local beauty supply! 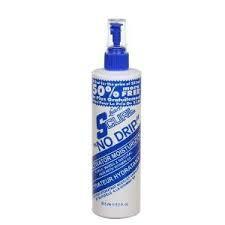 Do you use S-Curl Moisturizer? If so, will you still use it after this post? What about glycerin products? Let me know! Product Review: Aussie Moist 3 Minute Miracle! Don’t have time to deep condition? Try this 3 minute deep conditioner! Aussie’s Moist 3 Minute Miracle is so amazing! I am very particular about deep conditioners, and this little baby is definitely a staple. It’s important to get your deep conditioning in once a week if possible. Due to busy schedules, we don’t always get the time to deep condition for 30 to 45 minutes once a week. Whenever I use a shampoo I always follow up with a deep conditioner because shampoos with sulfates definitely strip your hair of it’s natural oils. 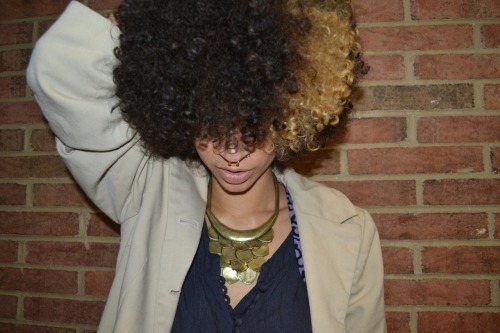 Deep conditioners penetrate the hair shaft and are so very necessary for retaining growth and keeping our hair healthy. The days I don’t have time to deep condition I grab this little baby and it does the job at hand! I shampoo, then I apply a clarifying conditioner that has slip (when a you’re able to run your fingers/comb through your hair easily after applying a conditioner). I then will detangle gently with either my fingers or a wide tooth shower comb, rinse, then I apply my Aussie Moist 3 Minute Miracle, a plastic shower cap and finish up in the shower. I make sure to rinse with cool water to seal in all that extra goodness. Tip: When I apply my conditioner for detangling (V05 or Suave or a clarifying conditioner) I rinse with warm water. This opens up your shaft allowing for moisture to penetrate in. I THEN apply my deep conditioner and rinse that with cool water closing the shaft. I have a detachable shower head which allows for a better cool rinse. If you’re sensitive to cool water, definitely rinse your conditioner out in the sink with cool water after showering. It’s also great for the kiddies because of the time. I use this on my daughter as well, and it leaves her hair so moisturized. All you need is 3 minutes and your hair comes out feeling like it’s been under a dryer for 30 minutes! No kidding! This stuff is definitely a miracle in n 8oz bottle; it gets the job DONE! If you’re ever on the look out for a CHEAP and EXCELLENT product, this is it! >>THE ONLY CON, I only get about 5-6 uses out of it 😦 I saturate my hair with this stuff and it runs out QUICK. Luckily it’s under $5 dollars so I try to stock up on these babies! They have a variety to choose from for your specific needs. I would definitely recommend this product! Ladies, you can find this almost EVERYWHERE. CVS, Walgreens, Walmart, Target and online. Let me know if you’re tried it and your thoughts!